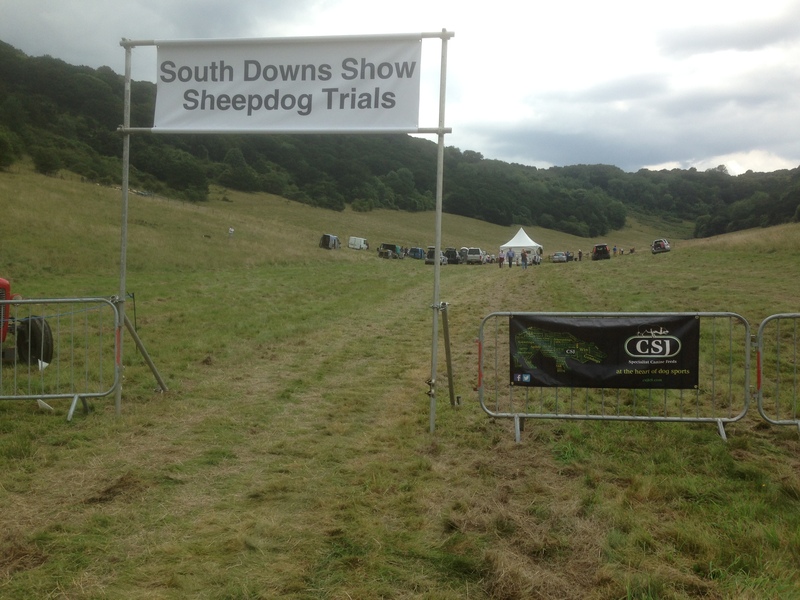 It was a lovely trial at South Downs. The feedback from the traders and the general public has been really great with lots of traders already wanting to book for next year – get this in your diary please 20th 21st August 2016. I also asked everyone for constructive criticism and have had some wonderful feedback that will be most useful. I am taking the attitude that we are all building the show for the future and they seem to be responding really well to this. 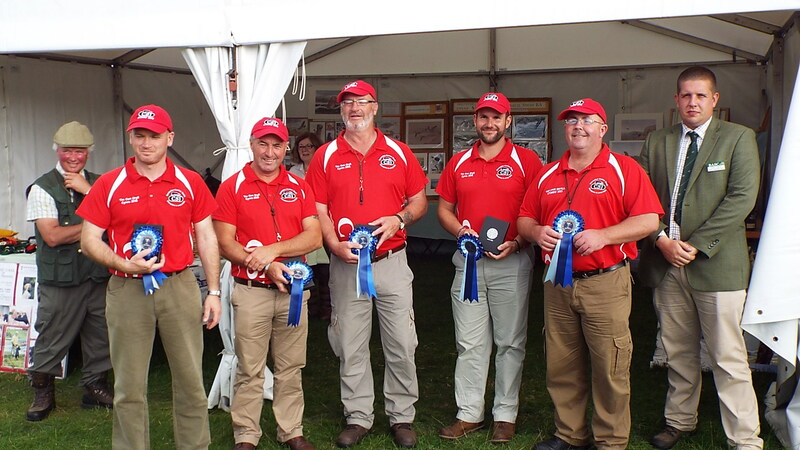 Finally got home from a hectic few days up at the Anglesey show and finally getting a chance to let you know how the team did at the home International. This year again there were 4 teams running on the Wales, England, Ireland and the Isle of Man. I am very pleased to let you know we came second to a very strong Irish team, we pushed them all the way, but could not catch them. Sorry, but I was very happy that we were way ahead of a very strong England team that had the same four dogs who ran at the CLA. We also had a dog that came joint top overall dog, so all in all I am happy with how things went. I hope we can now go to the last round of the Internationals at Birr castle at the end of the month with the confidence that we will win. 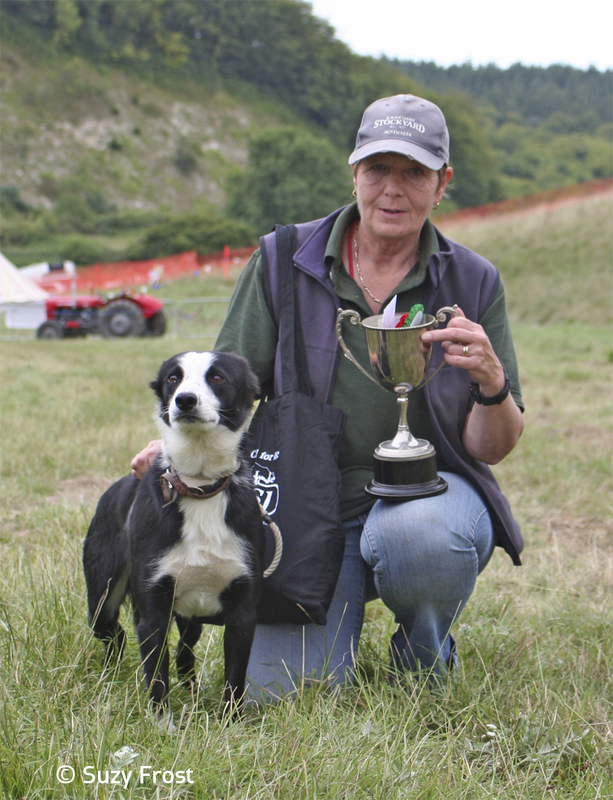 This year on the Wednesday, the show held a spaniel competition to try and get a full blown international test there next year: This year a team from England, North Wales and South Wales took place, each running 4 dogs. I am pleased to let you know North Wales came first and also had David Williams taking the Top Spaniel award. 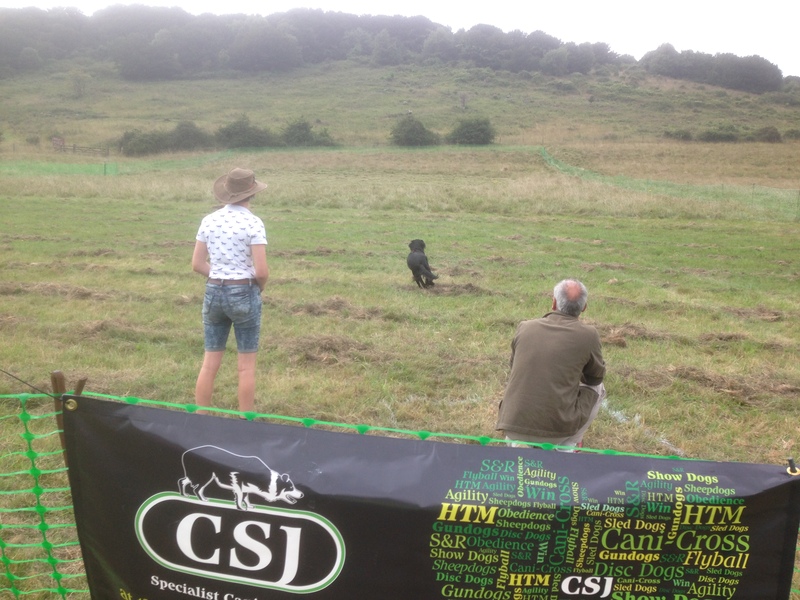 What was also very pleasing was that the 3 top spaniels were all from Wales 1st David Williams scoring 189/200, 2nd Alistaire Ross 183/200 and 3rd Huw Jones (me), with 182 / 200, all three of us running under the CSJ banner. I will let you know how we get on at Birr Castle. 2. Colin Falconer and his dog Dava Jessie. 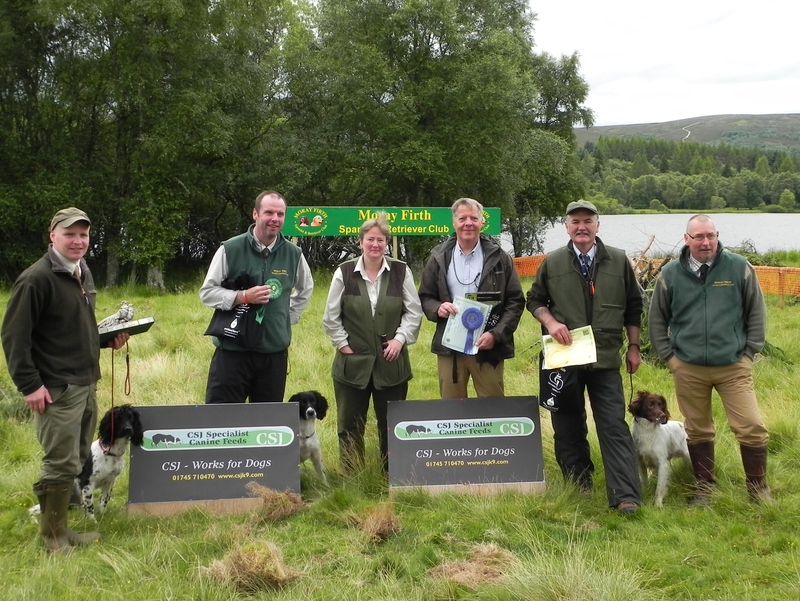 The Highland Field Sports Fair took place on 7th & 8th of August 2015. 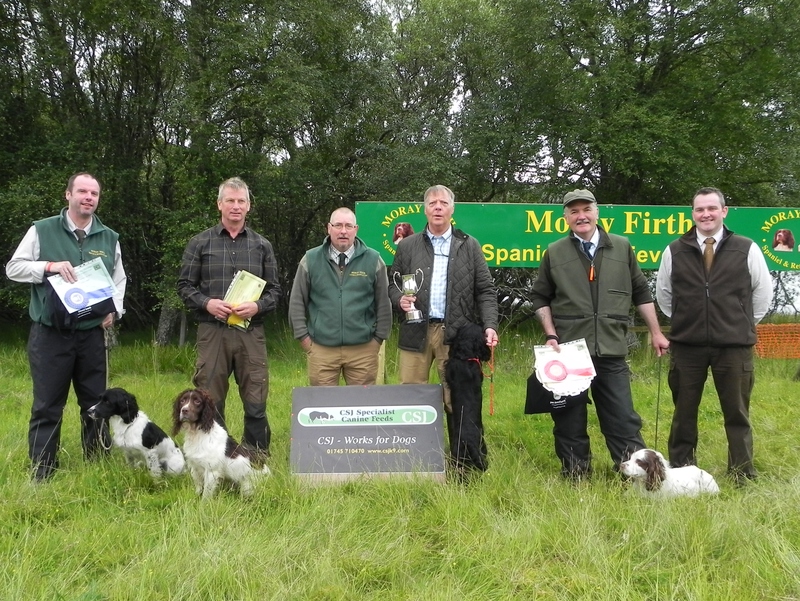 The Moray Firth Spaniel & Retriever club organised the working tests and put on a demonstration in the main ring as they have done for a few years now. The Novice tests took place on the 7th, and Open tests were on the 8th. It really was a great weekend and it was made so good by all of the fantastic people who came and helped to run the event. The committee wish to thank everyone who gave up their time to help whether it was to prepare the ground prior to the event or to help with the tests and demonstration over the course of the weekend. We really couldn’t have done it without them. Our thanks also go to the judges and competitors who have all been incredibly helpful and supportive of the event. The weather forecast was good and lived up to expectations with even the midges staying away. Eddie Scott kindly agreed to judge both days. He was joined by Nicola Hannan on Friday and by William Drummond on Saturday. 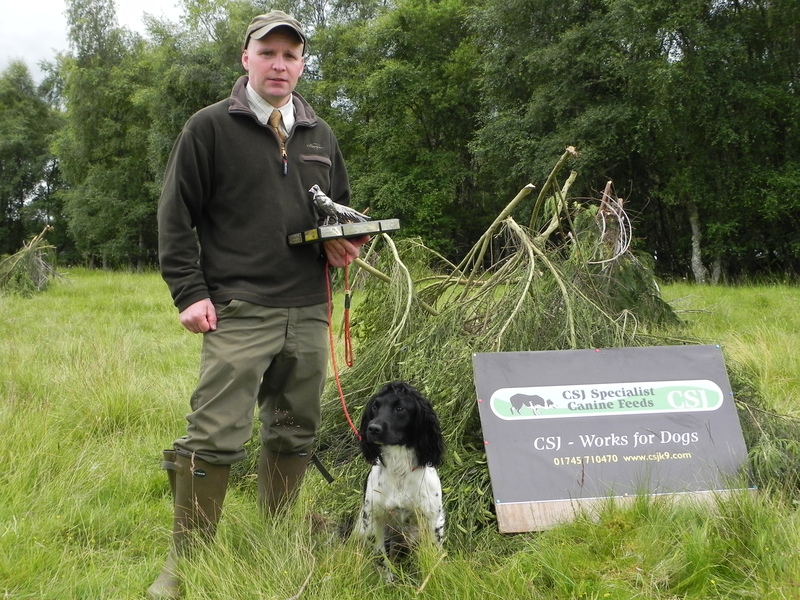 The spaniel tests were kindly sponsored by CSJ Specialist Canine feeds and for their continued support we are extremely grateful. The winners pack always go down particularly well. Heather Cary will provide a portrait of the Open winning dog and Dog Robes generously sponsored the demonstrations in the main ring. On behalf of the Dutch team I would like to say (also in a personal way) thank you so much for sponsoring our team at the CLA Game Fair! Much appreciated!!!! You did made us proud that we could run for CSJ. The team members Annemarijn and Henk are new to CSJ and also delighted about the food. We are impressed by the way you did develop the food and going so well with the CSJ company. The gillets are beautiful and they are embroidered beautifully. Now the gillets all clear on the clothes hanger in my wardrobe, waiting for the next performance! I did invite many FB friends to like the CSJ page, hope they will do. Tomorrow evening we do have our cooling down training and party with the team and friends, for sure will share pictures and lovely memories. We all did need several days to recover, even the dogs! It was quite a stressful time starting with a stolen wallet and passport at the ferry from Annemarijn. It did take several hours before she could enter the UK….. But we had a good time, great fun with the team and at the end very happy with the results. I have just attempted to enter several Field Trials in the UK and hope for a lucky draw. It is just on my way up to Scotland to work the dogs on the Grouse moor and also when I am going home. Again many thanks for kindly sponsoring the Dutch team. We do wish you good luck in the future with the CSJ company! 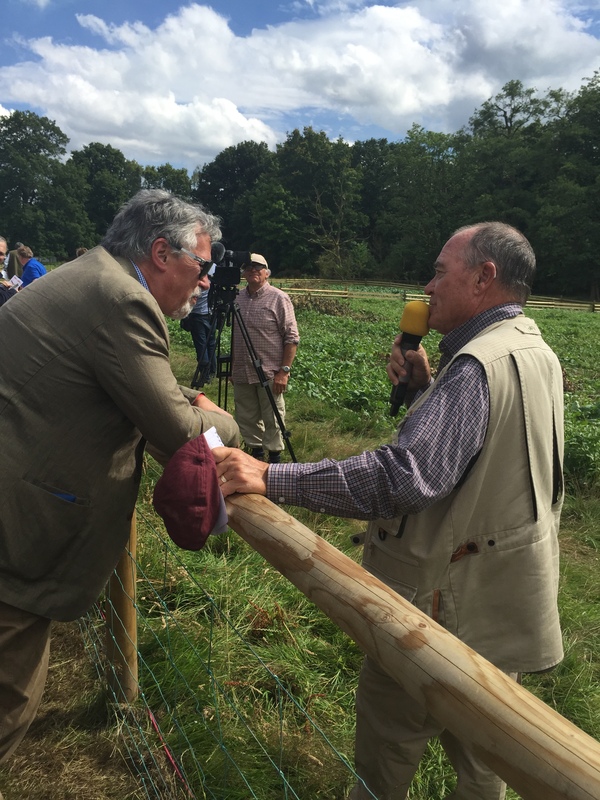 HAREWOOD, CLA GAME FAIR – GUNDOG INTERNATIONAL. 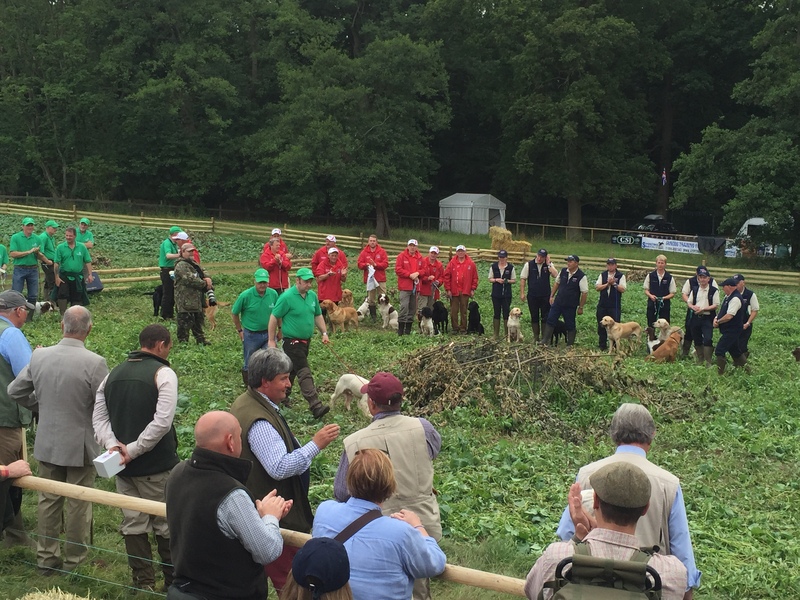 Having been home a week since returning from the CLA Game Fair International Gundog Working Test, I have to admit it was an exciting competition, the best spaniels and retrievers in the British Isles competing for individual and team positions. There is only one stage for the ultimate professional and their quality gundog to compete and perform, it is this competition. The staff at Harewood did us proud – the best International track I’ve run on for years, very demanding on dogs and handlers with tests to trip you up in abundance. Our overall position was 3rd —– 4 points behind Ireland in 2nd, 73 points behind England in 1st place – remembering teams were marked out of 1,200 points. A very creditable performance from the Welsh Team. I was delighted to see retriever and spaniel scores over 100 out of a possible 120 from Nigel Probert and Alan Rees for the Retrievers and David Williams for the Spaniel Team ending up in individual second place with 108 points running his young dog. Other members of the team put up very good scores under pressure, David Williams running his second dog and young David Gregory in his fist game fair for the spaniel team and Haydn Willmott in his first game fair for the retriever team. All the dogs and handlers gave a fantastic account of themselves in very difficult conditions. Well again we were very well supported and I thank all clubs, societies and individuals for their well wishes at the event and the help received leading up to the event. We appreciate your support. 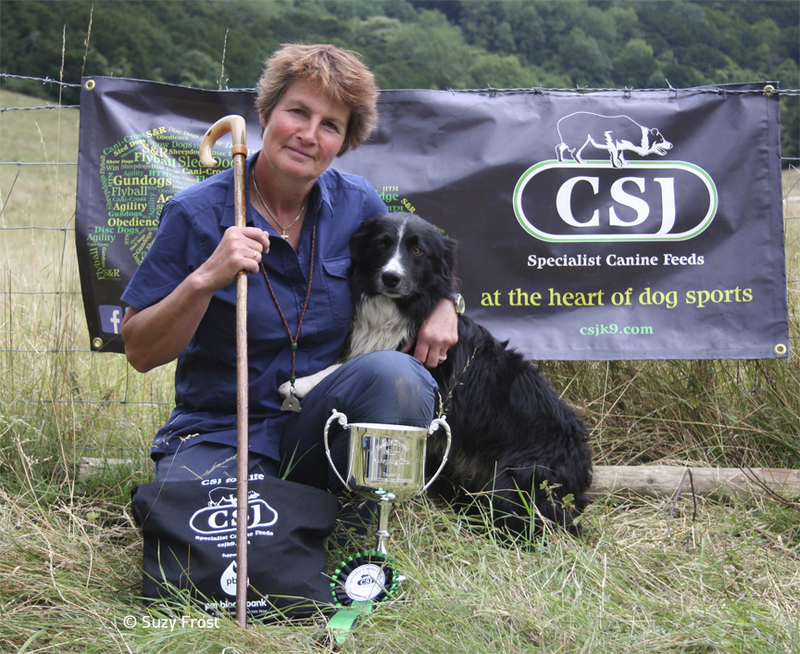 Leading onto our very special thank you – this thank you is for CSJ dog food for the continued support and sponsorship of this team. 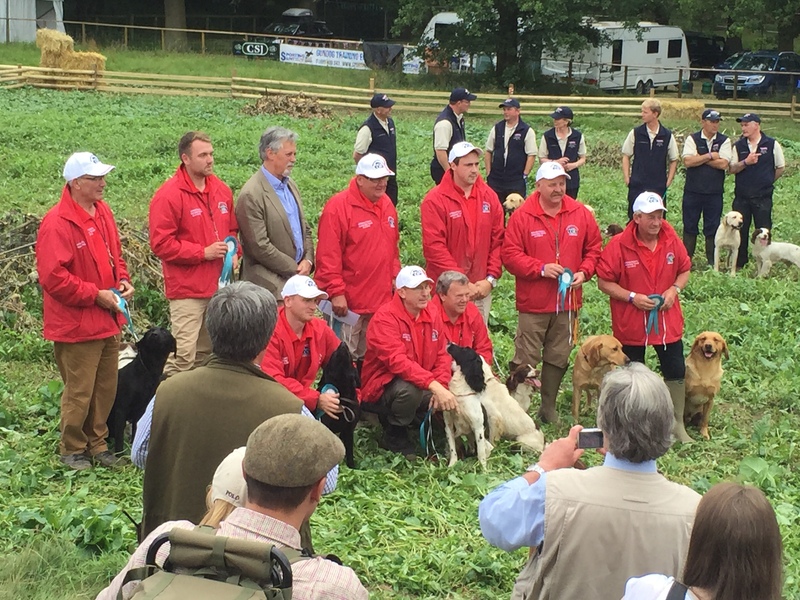 In economic times such as these it would be impossible for us as the Welsh Team to run at this most prestigious and highest profile International Gundog Event, we were delighted to have Ceri and Phil with us over the weekend. THANK YOU CERI, PHIL AND THE REST OF YOUR STAFF. Alan Rees – Wales Team Captain. Well, we’re back from the European Open and recovered from what was a fantastic competition held at a very nice venue in Germany. 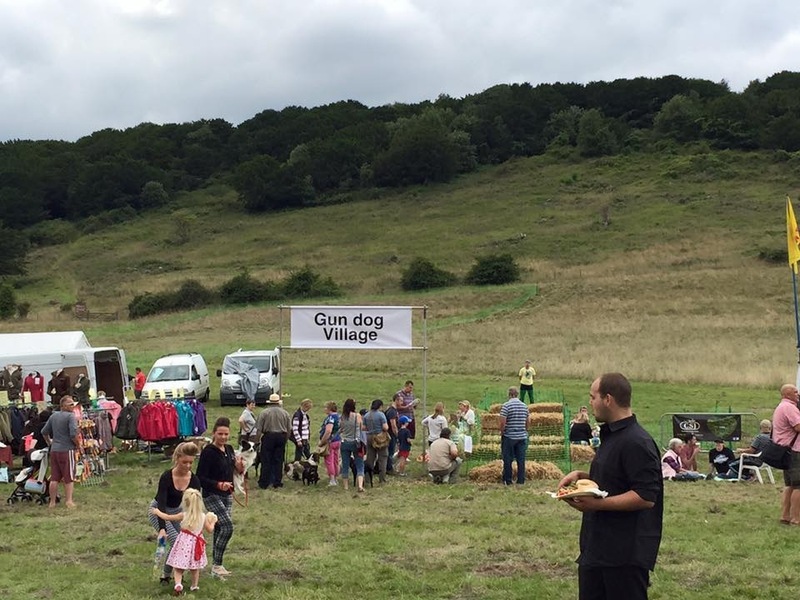 The weather was hot, the dogs were fantastic and the handlers all supported each other as a strong team. It was great working with them. Of course we would have loved to come back with lots of medals, instead we came home inspired, motivated and pleased with our performances against some of the top handlers in the World. This years competition was of a very high standard, particularly in the small dog height category where we saw some of the fastest most exciting agility I’ve ever seen. 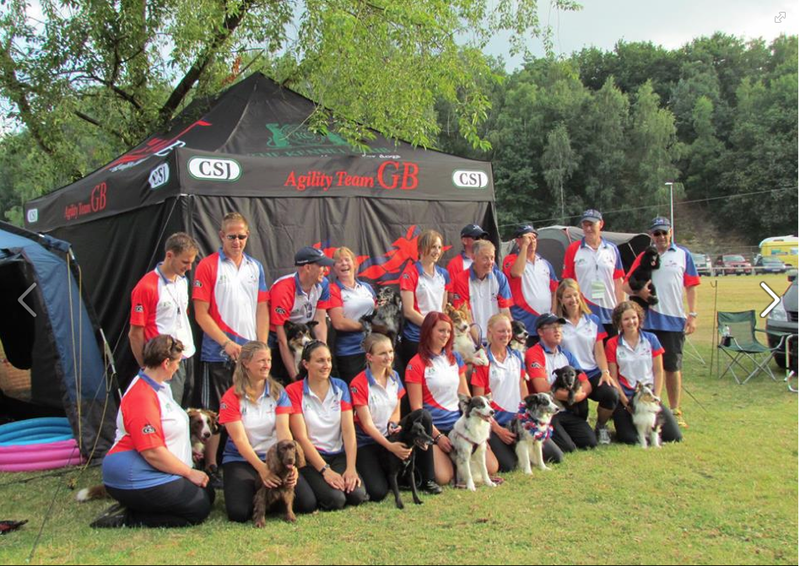 Team GB had some very commendable results finishing 5th in the individual large dog category; 9th in the small dog category and 12th in the medium. Out of over 800 dogs this was a great result. We now reflect on the competition, review our learning points, seek feedback and start preparing for the World Championships in October. The agility season is in full flow. After a rainy Saturday, the sun shone on Sunday, the third day of the CLA. We watched the 2nd day of the Home International Competition at Harewood House, which began at 9.30am on Saturday 1st August. 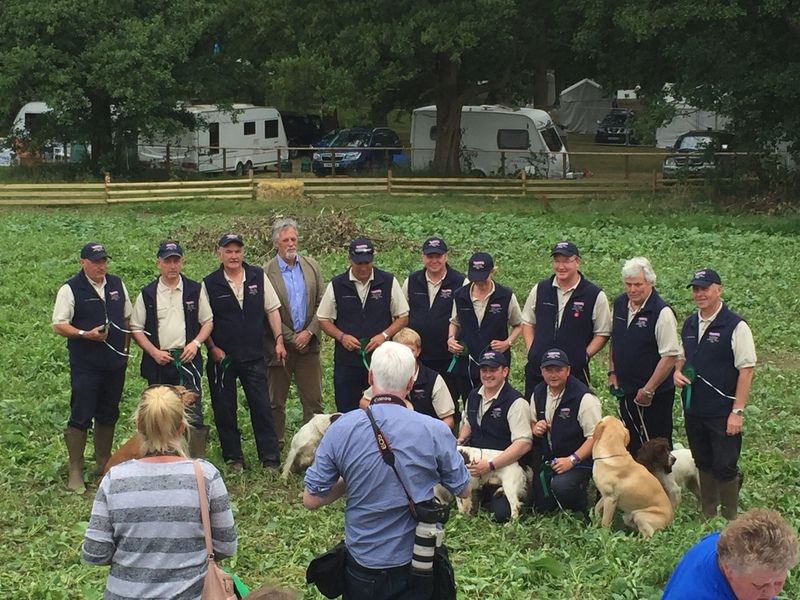 There were 4 national teams, comprising of 5 retrievers and 5 spaniels over the two days, from England Ireland Scotland Wales. On Sunday, the labradors took part in 6 retrieves, including 3 marks and 3 blinds. 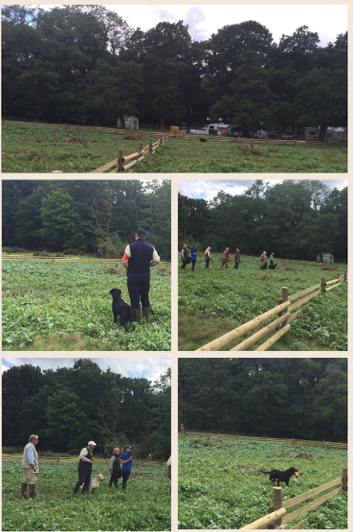 It was a challenging course with a high fence at the bottom of the field into the wood. When a dog runs up to it sideways or at an angle, it proves much harder to jump. The judges always prefer the return to be the most direct route possible and sometimes that meant across the water. While each dog took its go, the handler hid the other competing dogs behind trees so they couldn’t see the direction of the throw. Once the dog was in the right area, the course became even more tricky after the ground drops away towards the woods, as the handler couldn’t see the dog. However, despite some complex angles, the dogs achieved some very tidy retrieves, as quickly and speedily as possible. The final retrieve took place over the whole length of the arena, made even more difficult by being sent out across the water before running the full length of the arena (180 yds) and jumping over the 3 fences to find the dummy that was lying under an old oak tree, at the far end of the field, where the handler lost sight of the dog. 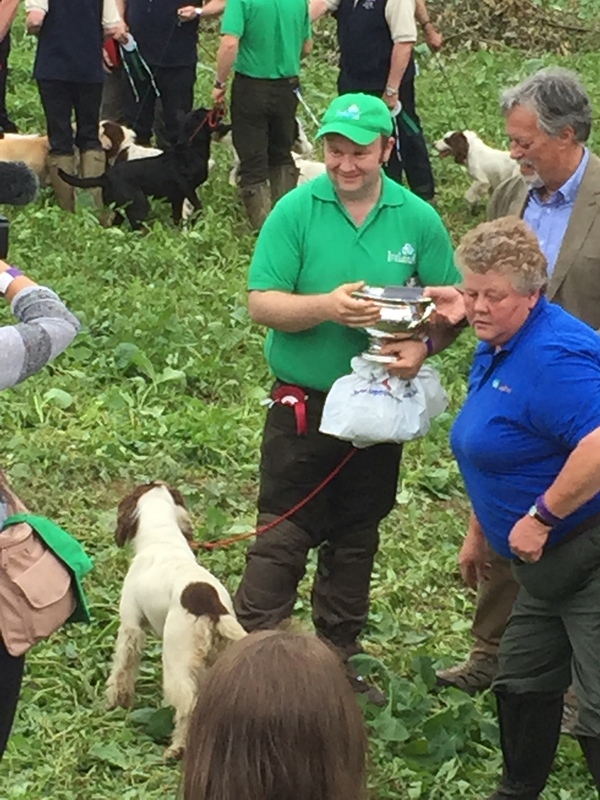 Sean Moriarty’s winning spaniel, Tearsol Flash has held the title for three years running – a completely amazing achievement. The best Irish retriever was: Willow Rose. Congratulations to everyone who won and our thanks to David Lascelles, Earl of Harewood, who owns two fine Waimarana dogs.